Dr. Jere Hallenbeck, Educational Psychologist and diving pioneer, founded National Aquatic Service (NAS) in 1959. In those early years of Scuba diving in Central New York the retail store was located on Burnet Ave. Jere, and his then partner Paul Snook, grew the fledging company by teaching thousands of CNYers to dive, and, when the business outgrew its space, moved it to Erie Blvd. East. They performed commercial diving work and were even involved in film productions such as “The Deep”. Through Jere’s continual efforts NAS has grown to become the largest SCUBA diving school in the Northeastern United States, teaching at 14 Upstate Colleges and Universities. Over 34,000 people have learned to dive at NAS. 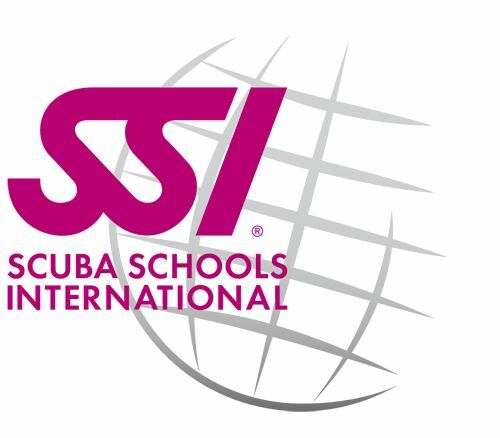 NAS has instructors certified by most of the nation’s certification agencies (NASDS, YMCA, PADI, SSI, and NAUI). In 1982 the business moved to its current location at 1732 Erie Blvd East. During the late 80’s and early 90’s Jere operated a small resort just south of Cancun Mexico on the Yucatan coast. Many High Schools took marine biology field trips to this site. Although NAS closed this location in 1992, Jere was sought after by the industry for his knowledge in helping students learn about the joys and concerns of our oceans until the time of his death on August 9, 2003. While he will be missed, his spirit and passion for the sport of diving continue to be an inspiration to us all. 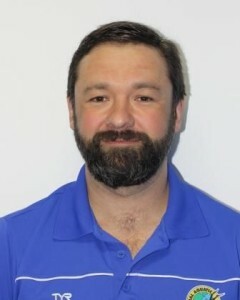 Mike Druce, an employee of NAS since 1988, has been continuing to keep the NAS tradition alive. NAS will always strive to be the most friendly, modern, and professional dive facility in the industry. 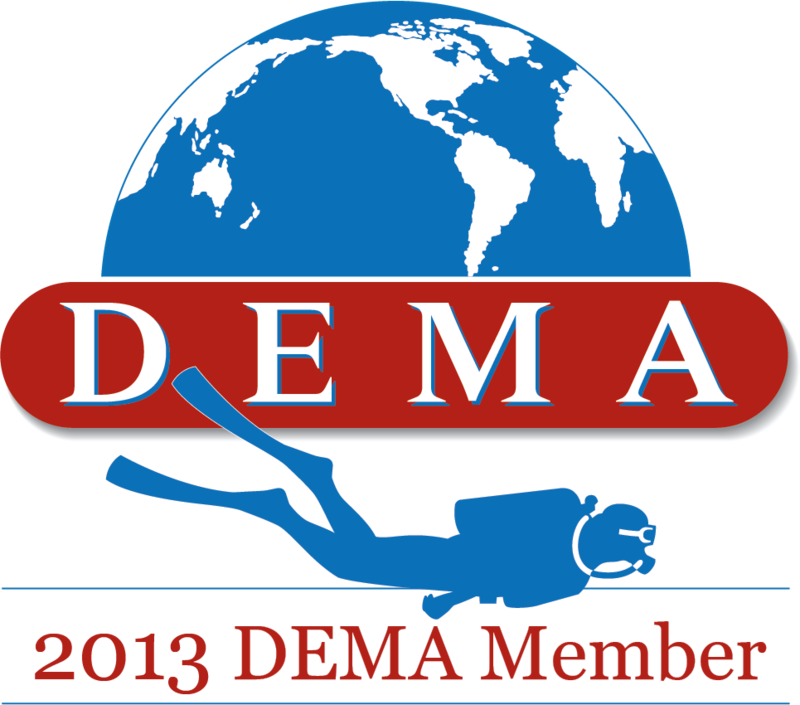 Providing divers current equipment, teaching methods, and ways to preserve our planet. National Aquatic Service, Inc. celebrated its 50th Anniversary in 2009. NAS Instructor Paul Doherty put together this slideshow of NAS images over the years!